Another day, another slay! 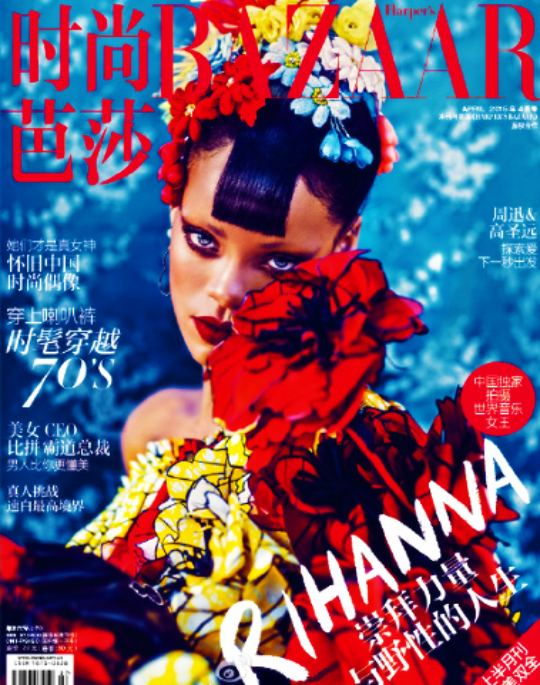 'Princess of China' empress Rihanna graces the latest Harper’s Bazaar China (April 2015) edition, weeks after wowing us with the Shark-infested US edition cover shoot. This one comes with two alternative covers! For the covers, Rihanna is rocking Viktor and Rolf Haute Couture Spring 2015 and Dior Haute Couture Spring 2015. 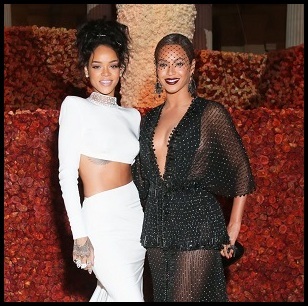 As ever, Rihanna looks gorge while showing off more of her versatility and proving to be the amazing couture model that she really is.